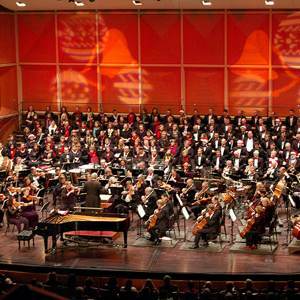 It's not just brats and beer in Milwaukee. 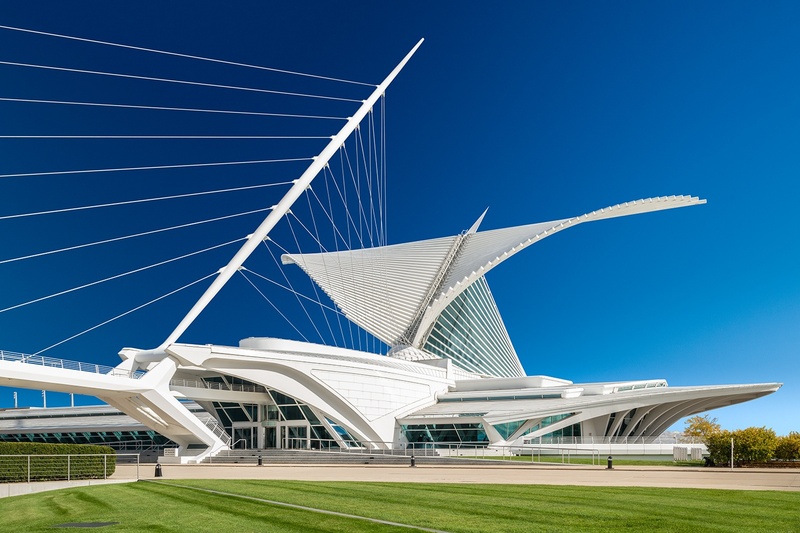 Highlighted by the incredible Milwaukee Art Museum, known locally as The Calatrava, Milwaukee has a thriving arts culture. 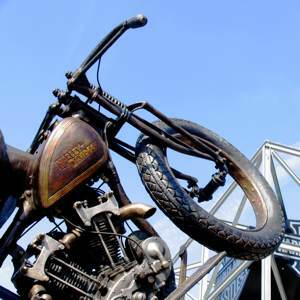 Milwaukee is the home to Harley-Davidson, and whether you're a biker or not, you'll have a roaring good time at this museum. 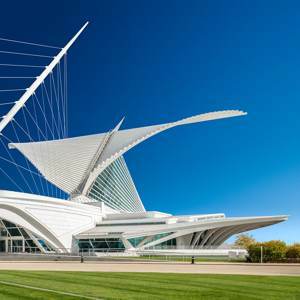 Founded in 1969 and recognized as one of the top companies in the country, the Milwaukee Ballet has more than 40 performances every year. 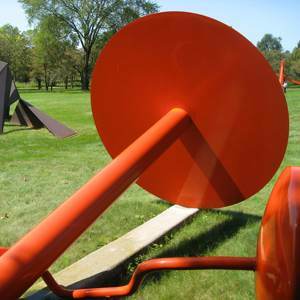 From the Bronz Fonz to Gertie the Duck to this spectacular "art in nature" sculpture garden, there is plenty to explore. You simply can't miss this. The Burke Brise Soleil is a moveable sunscreen with a 747 sized wingspan. The interior of the museum is pretty special, too. 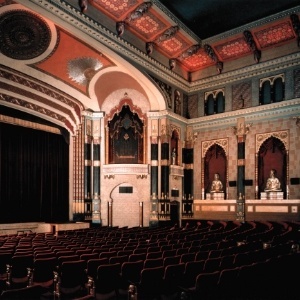 With 303 total films screened in 2015, the Milwaukee Film Festival also features many films made right here in Milwaukee.